How can retailers win the college market this holiday season? Understand your customers’ spending strategies. This year’s holiday shopping season is predicted to be one of the best in recent memory, thanks in part to a growing economy, low unemployment and an increase in consumer spending. With positive predictions that shoppers will be spending more this year, what can retailers expect from student consumers? 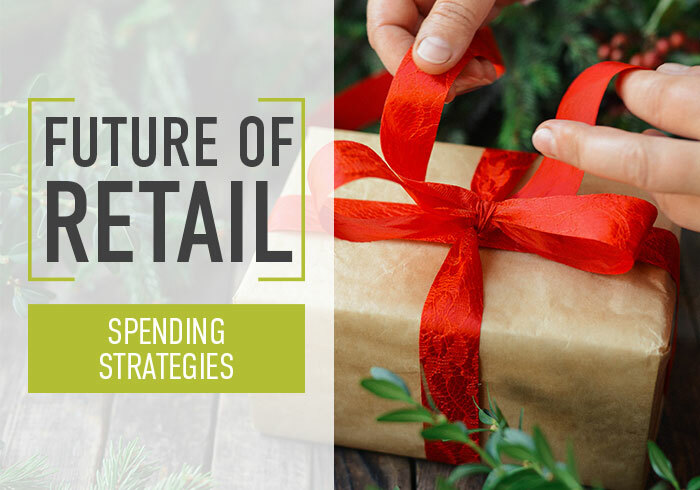 In the third part of our Future of Retail series, “Spending Strategies” examines college students’ shopping plans for the holidays. • 21% of students will shop from a list. • 16% will buy gifts on impulse. • 63% will shop using a combination of both. • 86% of students will wrap their own gifts. • Use social media to your advantage — During the holidays, leverage social media to drive sales. Not only engage with customers through social media, but also use these platforms to announce sales, promotions, and events. • Offer promotions — Make your store stand out during the holidays by offering great promotions on merchandise your customers will want to buy for people on their list — and for themselves. • “Decorate” your landing page — Get into the season by “decorating” your home page for the holidays. The first thing your customers should see are your holiday offers and promotions. Curate gift ideas to make it easier for students to shop and impulse buy. 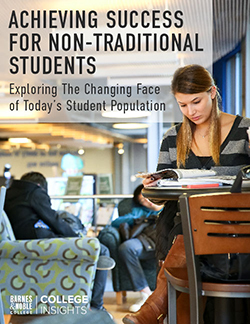 • Email still works — Emails resonate with college consumers. Enhance holiday emails by following a few best practices: optimize for mobile, send at the right time and craft eye-catching subject lines. 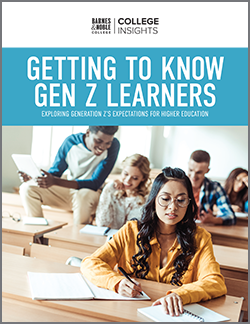 Next month, we’ll explore how students see education as an investment in the Future of Retail: Education Spending.